This really is a part of the creative process. 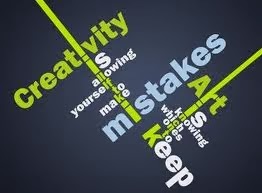 Often people do not try to create because they fear making mistakes. But I have found and Vicki confirmed it is true for her also, that some of our best ideas come from so called Mistakes. And knowing which ones to keep to create art is not a talent…It is permission. This morning, I read an article that tells of 22 ways to renew and recharge yourself. This is one of the many articles that comes out every January - helping people kickstart the new year. As I read the article, I smiled when I saw number 14 and 16 - Get Creative and Get Inspired. #GetCreative is a hash tag I use when on Twitter. It's what our workshops are all about. Roberta and I are all about having fun while creating art because for us, art is joy, art is beauty and it enriches our lives and opens our minds to exploring new concepts, cultures, perspectives. I have taken the advice of the article and signed up for a class - Extreme Composition. As a teacher I'm also a perpetual student, wanting to learn new techniques and perfect my skills. The other day, talking with my writing critique partner, she said something very interesting. She knew she wasn't the best writer or the worst writer, but she always wanted to publish her best work. Creating is a lifetime journey of learning, doing and sharing. New Year's Resolution: Get Creative! This is so Awesome. 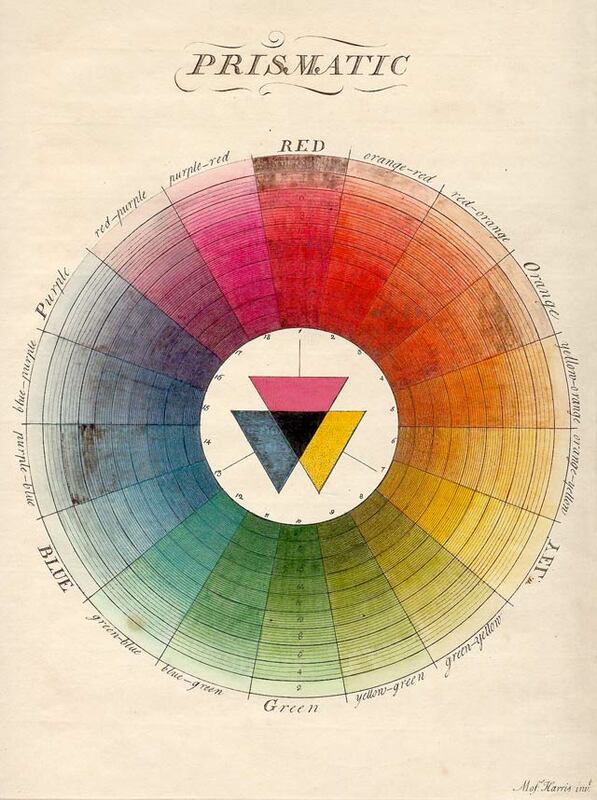 1766 Color wheel. I love the idea that it is so old but very precise. I wonder if someone did it by hand…? Having made several color wheels over the years. It is no easy task to get those intermediary colors. Love it! How art can heal the Soul! Keeping the Fire of Creativity burning. Today I am reflecting on how the Uranus/Pluto square energies are facilitating the digging up and then breaking up of the old. It feels like a true alchemical experience on many different levels. This year I especially want to regard appreciation and gratitude as a part of the daily "Rituals of Creativity". I know from experience that it is how we perceive and where our focus lies that will be where the energies one has to work with develop in to something manifest. Something of beauty! 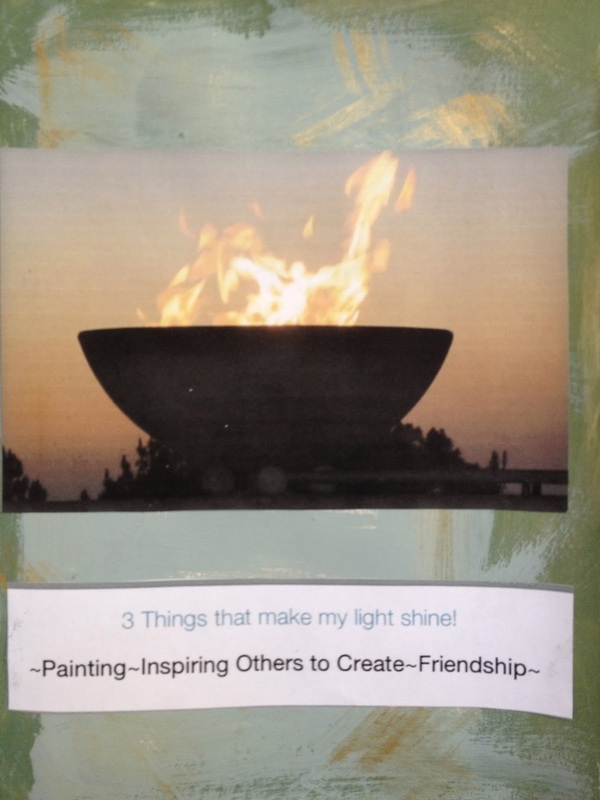 Therefore I want to do more of what makes my light shine so that others will be inspired to get creative. 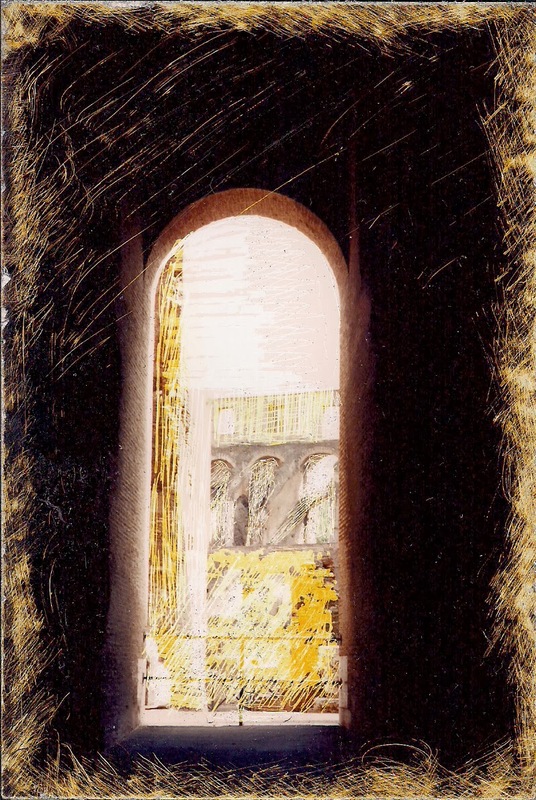 It does not mean everyone needs to paint …. Creativity is within us and how we approach life will determine our joy. Be creative in everything you do. Look at all sides and take the common ground. Anything that we choose to be angry about will just about kill creativity. I quit watching the so called news. They are determined to stir up anger and separatism. This is the corner of my studio. 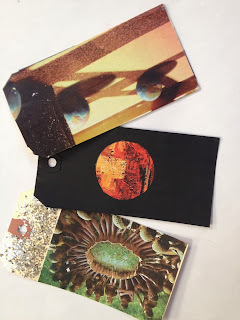 Today I am going to start a project of creating the last 14 years of the "Color of the Year" tags. Pantone anounces each year since 1999 a color that overshadows the fashion, design and make up world for that year. Some years the color reflects th happenings of the times…the zeitgeist so to speak. Other years it appears the color is picked to lift spirits and or calm nerves! So as I write the contents for a color class it is the vibration of color that is so facinating! There is so much more to color than meets the eye and at different times in our lives we relate or perhaps reflect the color that is needed most. Inspiration Tags…from "The Rituals of Creativity" course! These are my Symbol Tags. Each one has to do with the Universal symbol I most resonate with at this time. It is the circle depicted in these tags. The representations reveal the inner meanings for me and the circle is seen often and mostly in my art work. So today I am utilizing these tags to remind me of why I choose the circle or it chooses me! Going up to the Studio!!! Another creative day. Thank you life! Going Up to Paint…Studio is calling and I am listening…New ideas for some painting and overall just kicking off a great Sunday of creativity. Let the muses in, pick a card, light a candle, music and bless the brushes, paints, crayons and any other medium that allows the interplay of imagination and joy! My Motto For "2014" Be Creatively Rebellious! 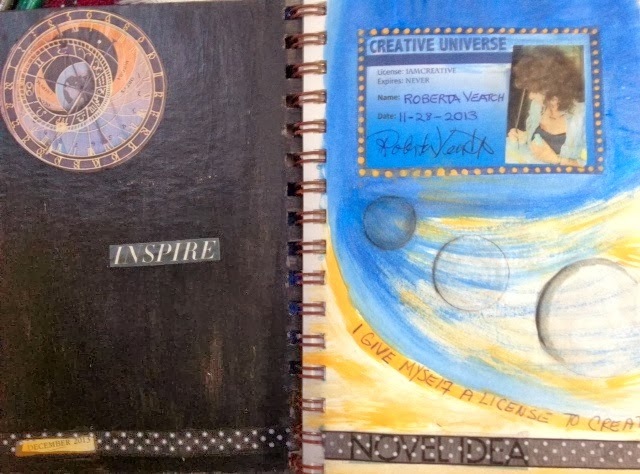 My Creative License never expires!!! And is good througout the Universe! The first step….in the process! Having a license to create. "The Rituals of Creativity" ….A six week adventure into the Creative Process and finding your Passion! The Card that started it all!!! Vicki pulled this card for 2014. 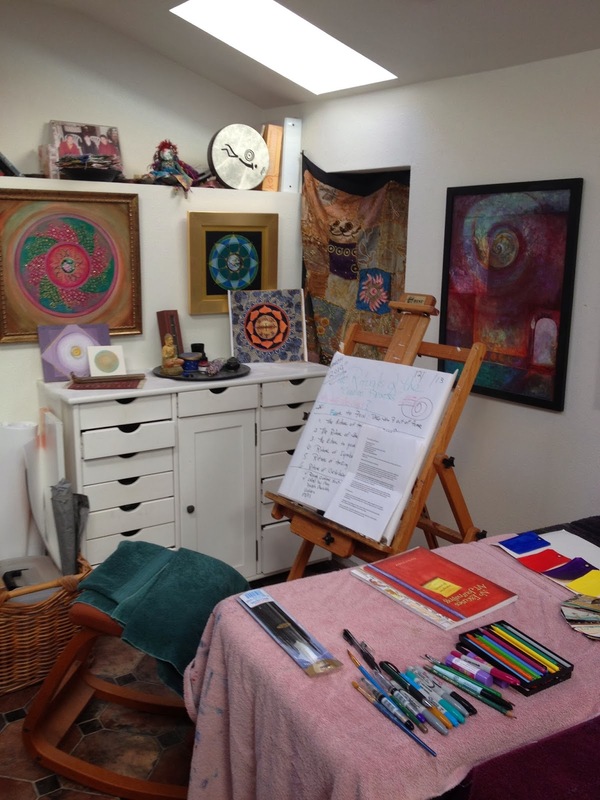 It is all about ART….Looks like a perfect time for creating a course on Creativity!